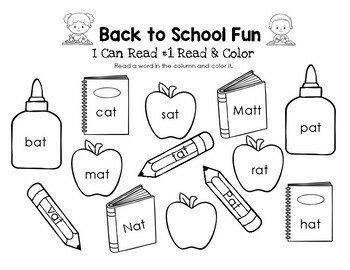 We just can’t believe Summer vacation is over and we’re already in the second week of the new school year! 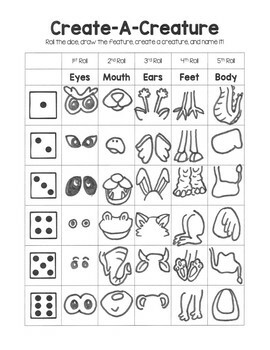 We’re still finding our groove, but we already have some printables and helpful links to share with you! We’ve started adding videos to our Sonlight Core B Playlist on youtube. This playlist is an eclectic mix of Bible, History, and Science clips we’ve used and/or referenced in our week-to-week Sonlight Core B blog. 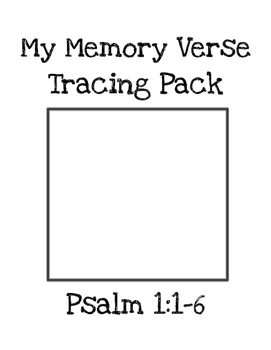 We created our first Bible verse tracer pack to go along with our Sing the Word Psalm 1 Bible verse song. Click here to download your FREE copy today! 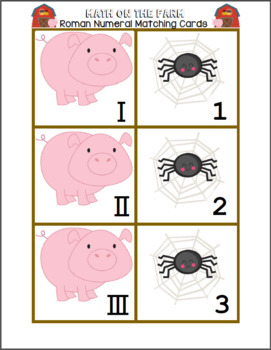 Visit our Sonlight Core B – Week 1 post to see this printable in action! 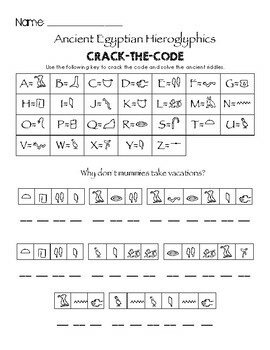 Ancient Egyptian Hieroglyphics CRACK THE CODE FREEbie! 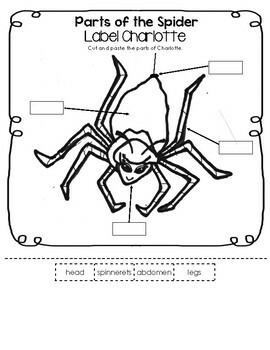 I quickly sketched a picture of Charlotte and used our IG to include the various parts of the spider (plus a few more) to create this labeling worksheet. 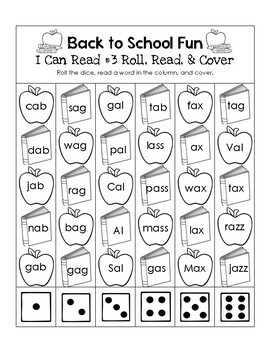 You can download the regular or simplified version FREE here at our TPT Store. 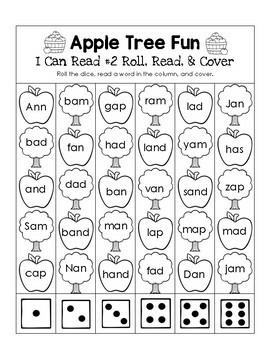 This printable is available for purchase (only $1) at our TPT Store. Click here to purchase your copy today! 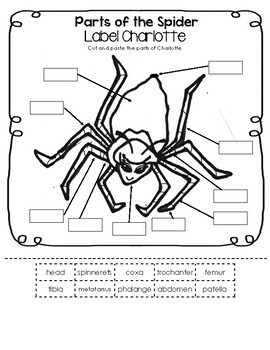 Visit our Sonlight Core B – Week 1 post to see this printable in action!